Ultra Events offer you the chance to step out of your comfort zone and do something amazing whilst raising money for Cancer Research UK. 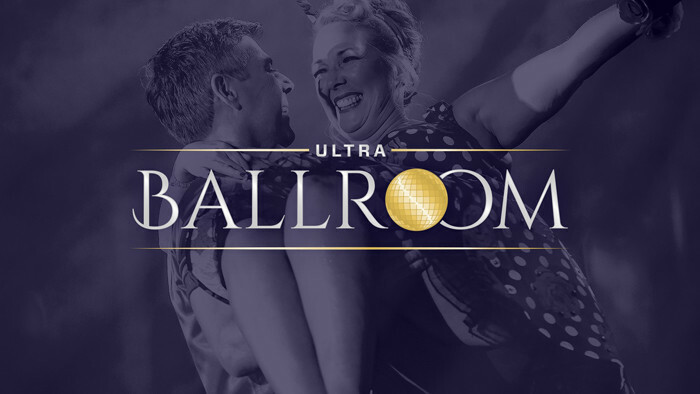 Whether it’s boxing, ballroom dancing, mixed martial arts, darts, comedy or one of our treks, Ultra Events offers something for everyone! All events are open to male and female participants over the age of 18. For more information on our events, click the icons. 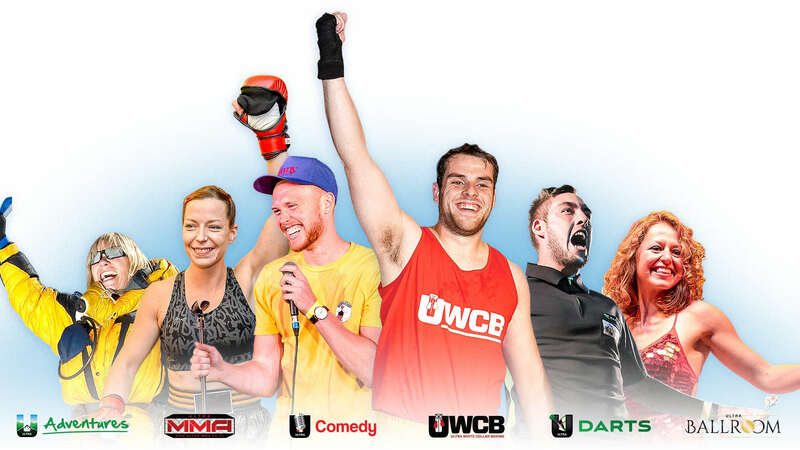 A unique opportunity for people with no boxing background to experience the wonderful world of boxing, in a safe and enjoyable environment. Raise money for Cancer Research UK and Get in great shape with 8 weeks free training. Learn how to dance with 8 weeks of professional dance training whilst raising money for Cancer Research UK. You will showcase your new routine at a glamorous black tie event in front of a huge crowd! 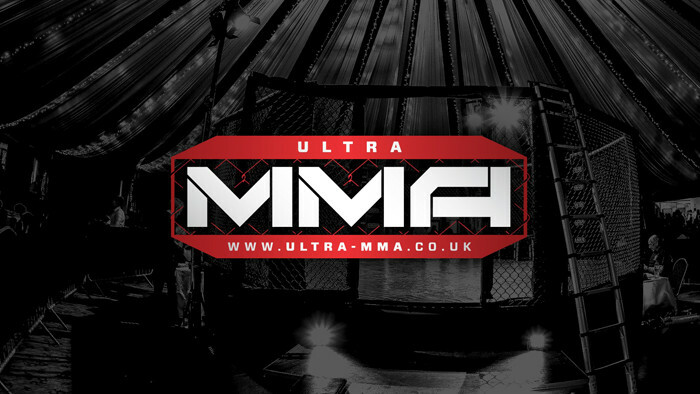 MMA is the fastest growing sport in the UK and you can experience it with Ultra MMA! 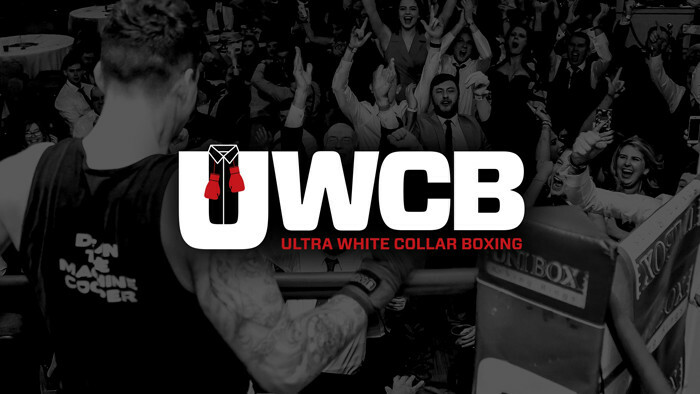 Get 8 weeks of free training, raise money for Cancer Research UK and enter the cage in front of a huge crowd at one of our glamorous black tie events. 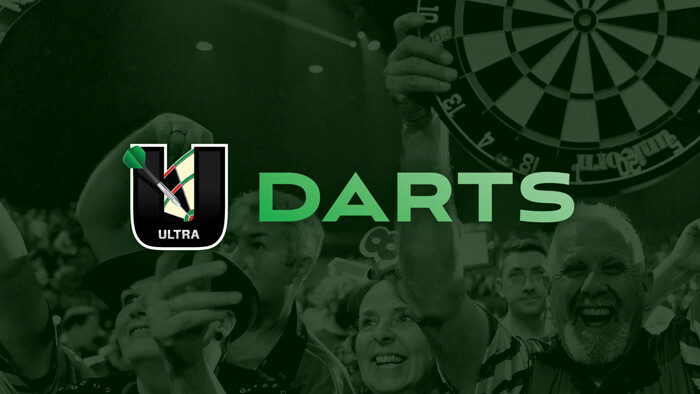 Take on the Ultra Darts experience and play at a HUGE event for the chance to win a £500 cash prize! We provide you with 8 weeks of free training from a professional darts player to prepare you to compete in a tournament for the chance to be crowned ‘Ultra Darts Champion’. 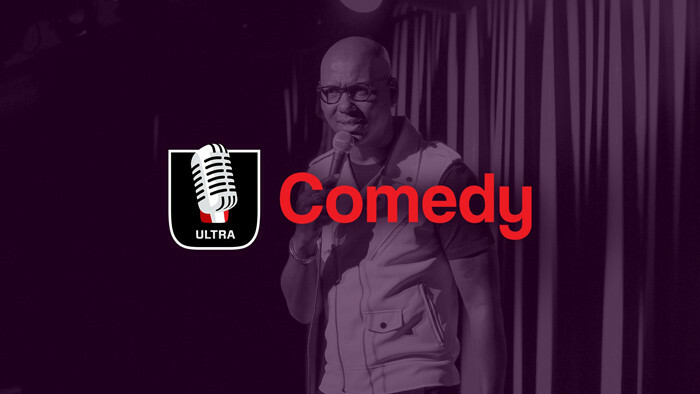 Learn how to make your friends and family laugh whilst taking on the Ultra Comedy experience! We provide you with 8 weeks of FREE training from a professional comic to prepare you to perform, live on stage, in front of your friends and family and a glamorous event! 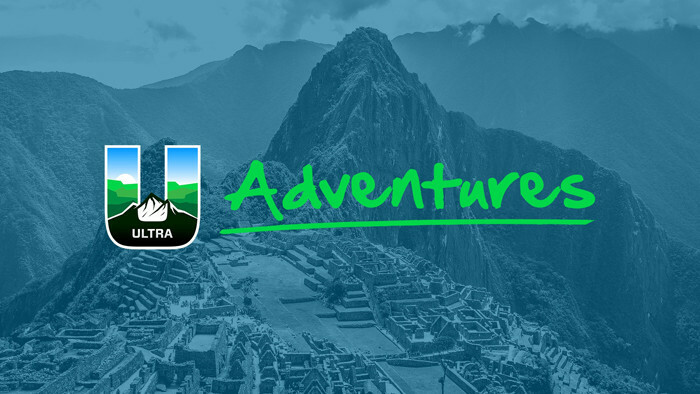 Take on the experience of a lifetime with Ultra Adventures. Raise money for Cancer Research UK whilst trekking the Inca Trail to Machu Picchu or take on the world’s tallest freestanding mountain, Mount Kilimanjaro! © 2019 Ultra Events LTD. All rights reserved.